Meet and greet. Network. Deals sealed. Entertain. 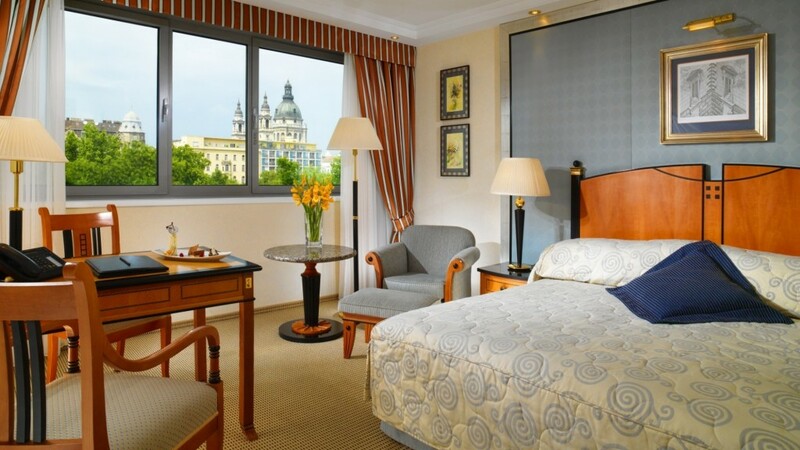 In the very heart of the city, at Kempinski Hotel Corvinus Budapest means business. Definitely not business as usual though. 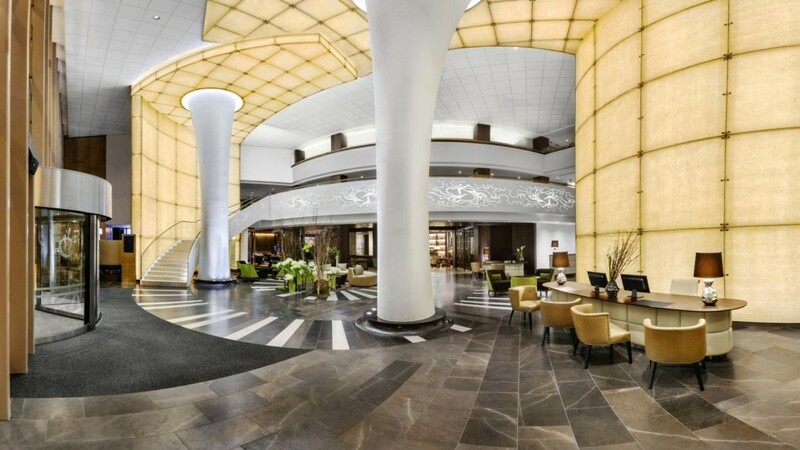 Kempinski Hotel Corvinus Budapest integrates its super-central location, boldly modern, recently reconstructed landmark building and a dedicated team of event management specialists to not just realise the precise objectives of your brief but to endow it with a creative edge. In this global marketplace, your execution might be flawless, but what makes the difference is the impression YOU make at the end of the day. 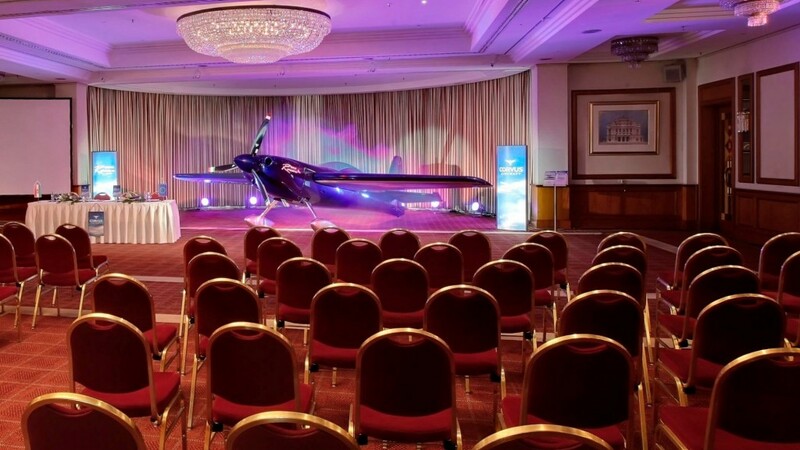 Our function spaces offer immense flexibility, making them the ideal venues for your Budapest event. 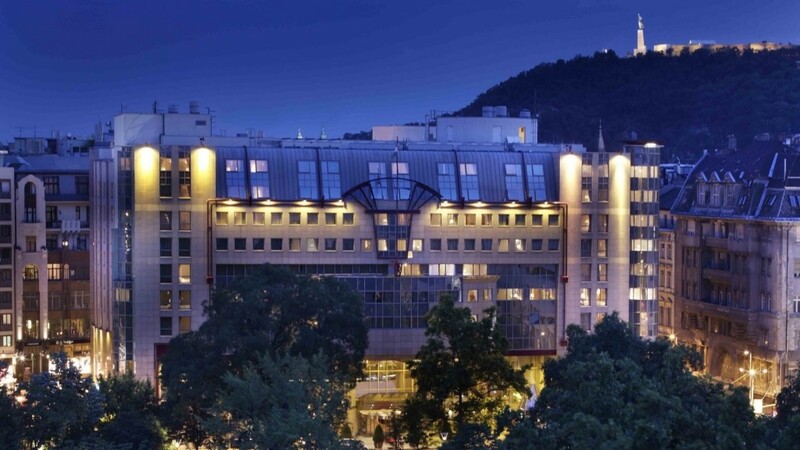 From the glamorous Regina Ballroom with seating capacity of 450 persons theatre style to more intimate salons and private boardrooms, Kempinski Corvinus Budapest event facilities are purposely built to allow for appropriate use of space. Equipment has been continuously upgraded and replaced so you enjoy the advantage of state-of-the-art technology. 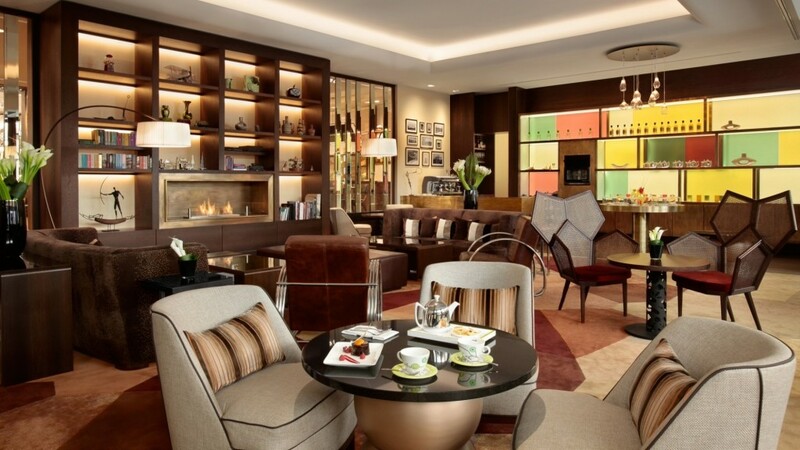 The furnishings proffer function, as well as comfort and fine taste, and the catering reflects Kempinski Corvinus Budapest’ five-star gastronomy expertise in events. The technicalities apart, we listen very carefully to what you want to achieve. From closed-door client meetings to employee appreciation balls and from intimate weddings to grand fairs, the Kempinski Corvinus Budapest meeting team pools creative ideas and recommends the kind of solutions that will not just optimise and maximise your brief but elevate it into an experience your delegates and guests will remember you for. In the meantime, you’ll have time and peace of mind to take care of what matters most: your guests and delegates. All else remains in our capable hands.